A pop up kiosk quenching thirst of thousands of people with their healthy beverages and crispy waffles. Something quirky to catch eye-balls of the crowd and stand apart from the other kiosks selling the same product. Amongst so many pop ups being set up every day and canned drinks available in the market, we wanted Sippy to be the solution by appeasing everyone’s thirst. Sip and slurp! 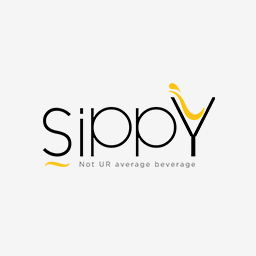 We kept our cool while slurping their fruity beverages and went on brainstorming for new ideas and finally landed on a quirky yet modern logo for Sippy! where n = an endless list of crazy to-dos. 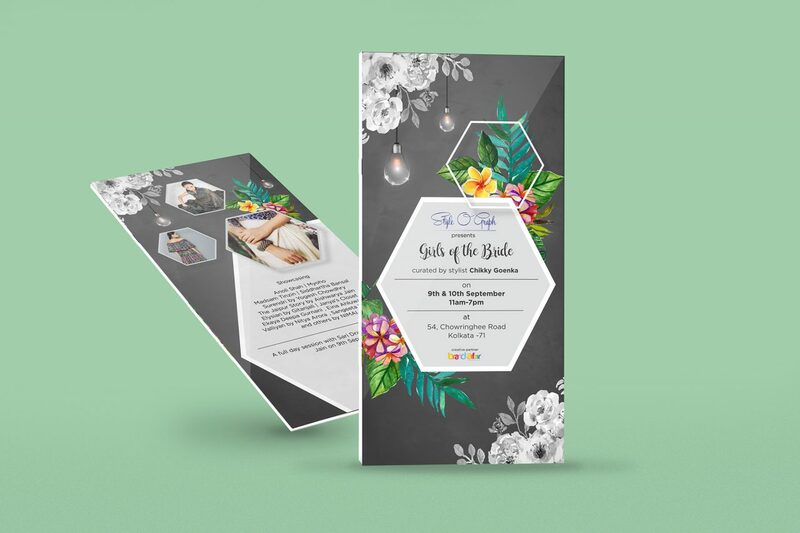 It’s a one-stop shop for everything wedding, from designing invitation cards to dropping guests off after the reception. 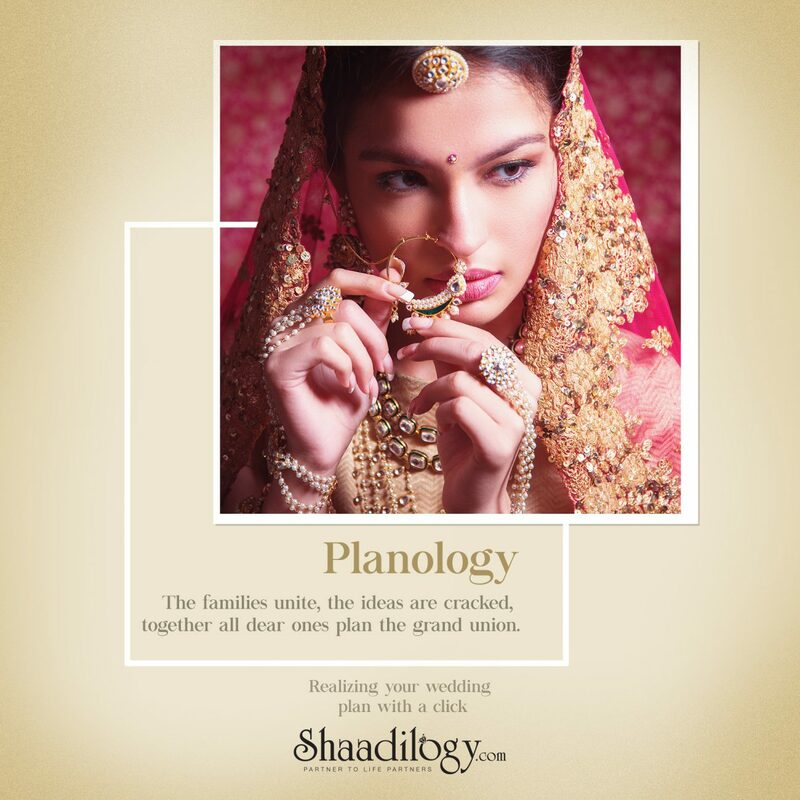 If wedding’s on your mind, Shaadilogy takes it off it. Marriages are strenous affairs for the families involved. 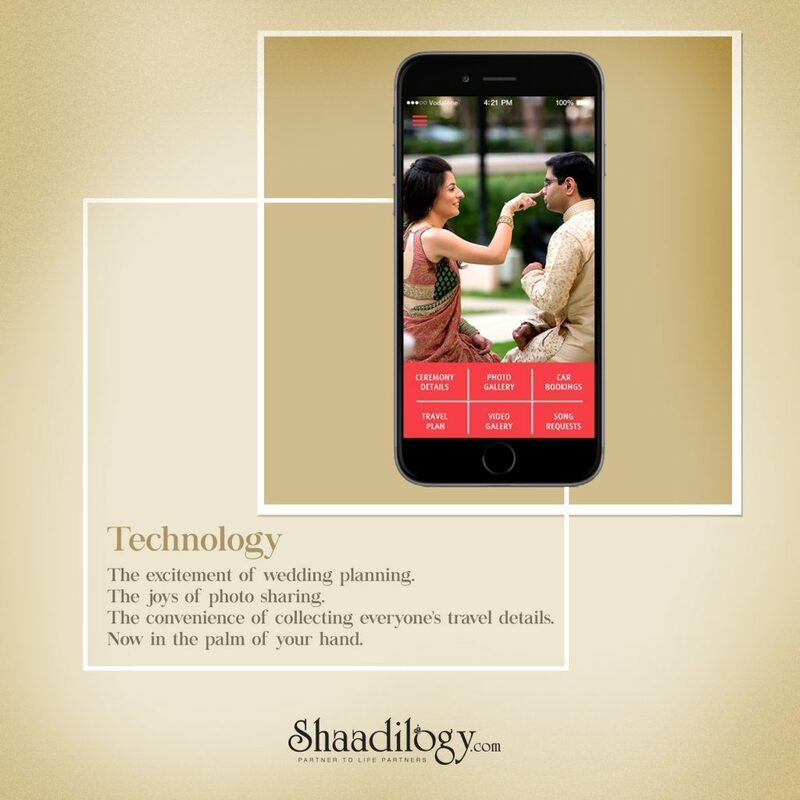 Shaadilogy smoothens the journey with on-demand services users can access anywhere, anytime. 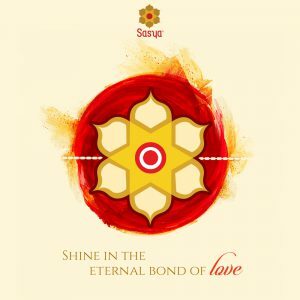 But the one aspect that makes planning a wedding unlike any other event is emotion. True, there are many of the same details that one has to take into account but weddings tend to be emotional rollercoasters for everyone involved. 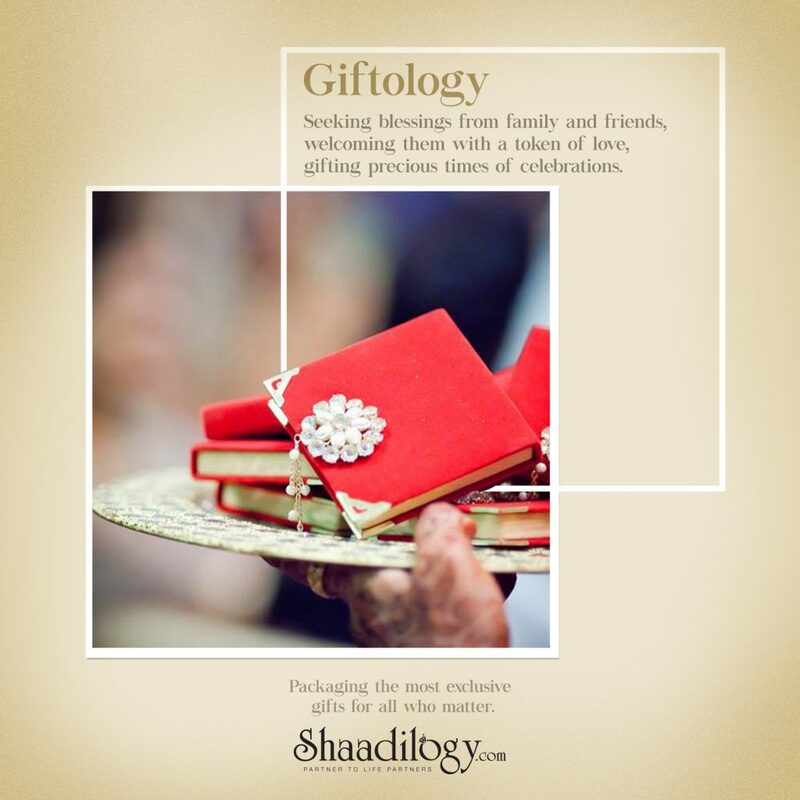 Shaadilogy wanted these underlying thoughts to come across in their communication. 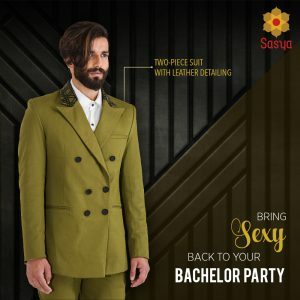 As technology becomes a part of traditional wedding planning and executing duties, social media has a big role to play in keeping brides, grooms and their families connected not only to their guests but also the planning team. But technology needs human interaction. Though one can order services online, it’s not easy to show the face behind the screen. Users need to know the people helping them out. It’s relatively easy to get your brand on the social media bandwagon and program a Facebook Bot to blast posts for you but we wanted to attach a personality to Shaadilogy. That’s what we’re doing as you finish reading this line. We’ve done their introductory campaign and their launch to the social media. The idea is to create a happy, inclusive space for the bride and the groom (and their families) and to defend and protect this identity from the dark chasm of impersonal social media. 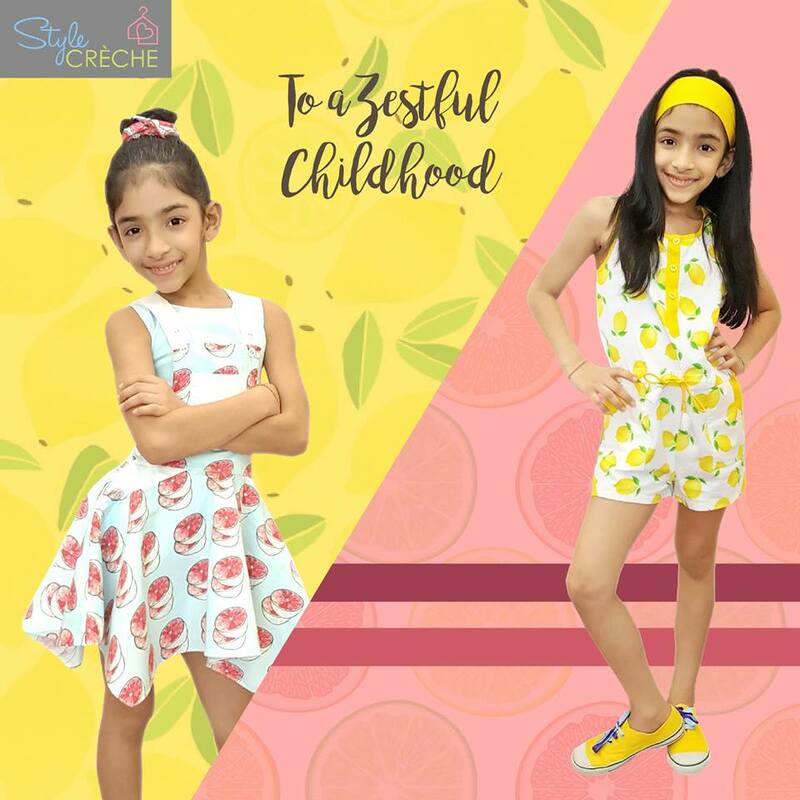 We are super-duper stoked to partner a kids’ brand that follows Marilyn Monroe’s cool mantra, “Give your kids the right clothes, and they can conquer the world.” Style Creche is a one-stop luxury designer store, catering exclusively to newborns, tweens and everyone in between. Who doesn’t love kids? But dressing them up, be it for an occasion or otherwise, can be a nightmare. On top of it, tweens are very picky dressers. 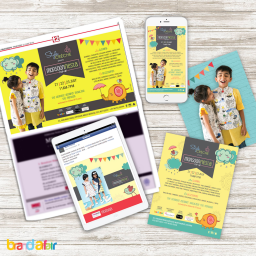 What Style Creche wanted was a platform to not only connect with parents of kids but showcase their fabulous, regularly-updated collection as well. No matter how much we adore those big eyes, wobbly heads and waving limbs, we soon realised that cuddling a newborn is fun but promoting and audience-building for this niche is far from child’s play. 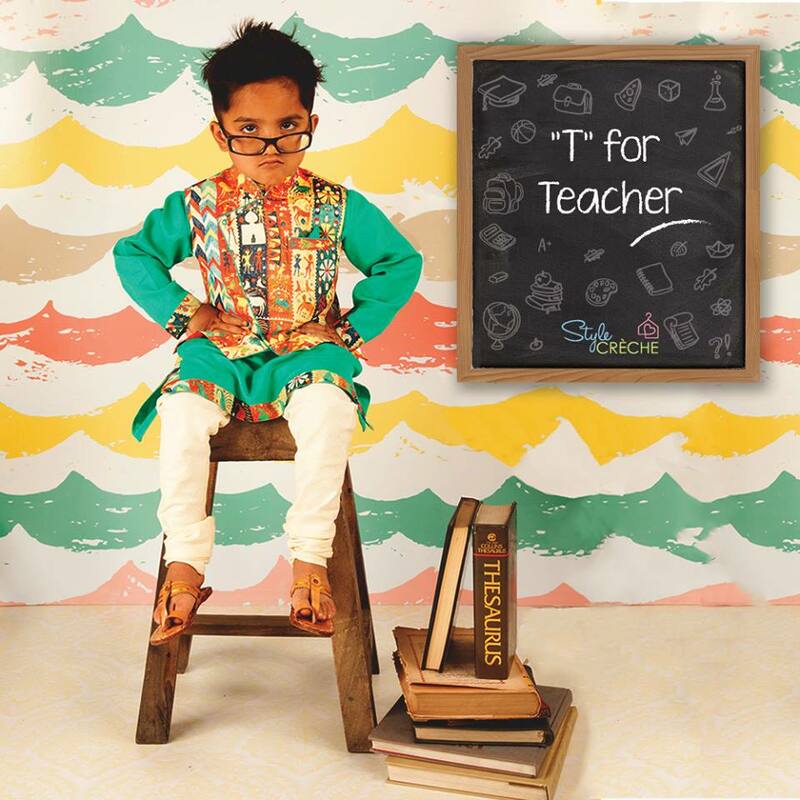 “Show don’t tell” – childrens’ fashion is a very visual niche. The target demographic has to experience the brand through rich imagery in the form of adorable kids, colourful clothes and adorable kids in colourful clothes. 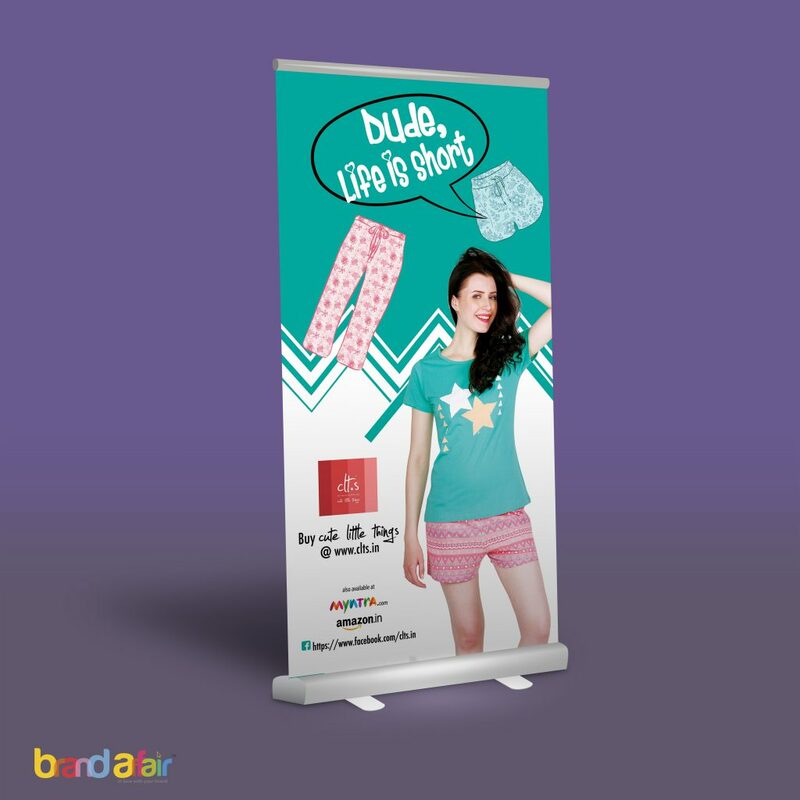 We’ve partnered with them for their events and done print campaigns, invites, posters and standees. And while thinking social, what better medium to strut your stuff than Instagram? 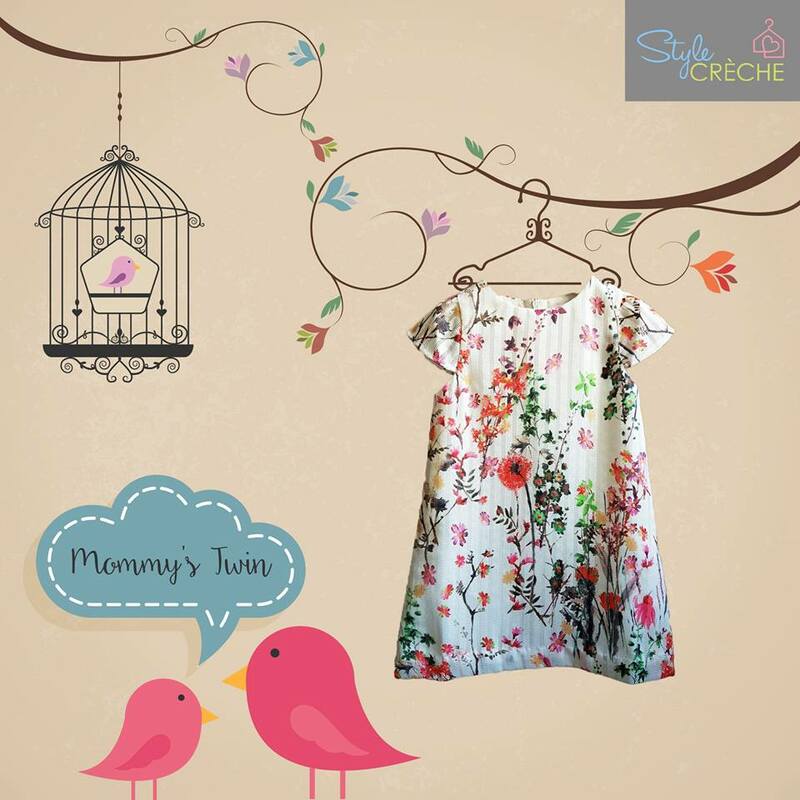 From the latest additions to style tips to sweet deals, we’re partnering Style Creche in inching closer to their goals. We also use Facebook to run highly effective campaigns that help convert prospects into brand loyalists. Our only gripe – why didn’t we have such funky brands while growing up? 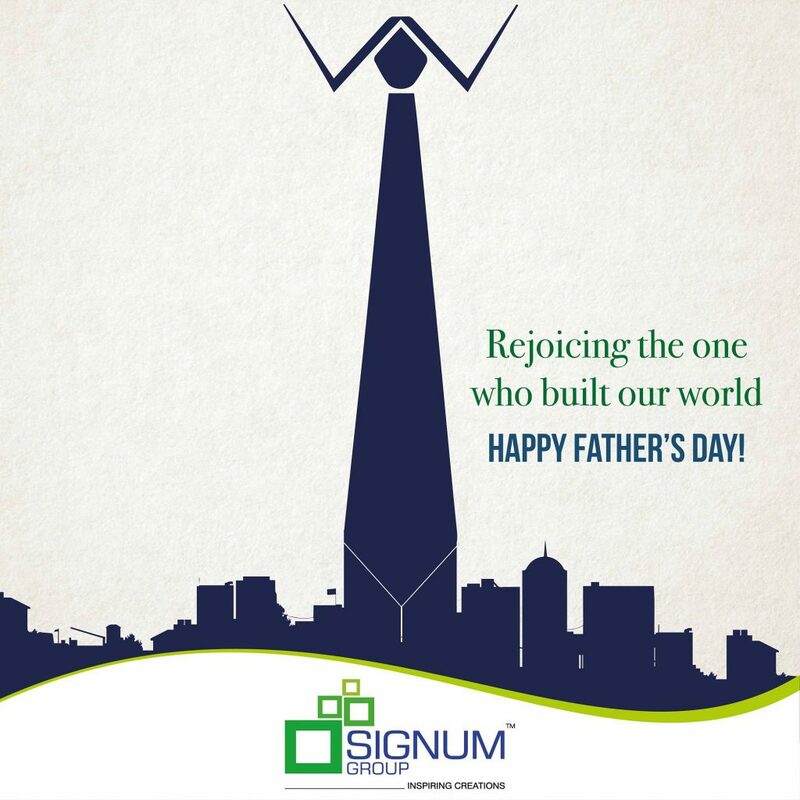 Driven by the philosophy of attaining and sustaining excellence in creating life- defining living spaces, the “Signum Group” has an enviable portfolio of Homes, Office Spaces, New-age IT Parks, Integrated Townships, Malls and much more. And with it, a reputation for dependability and excellence. 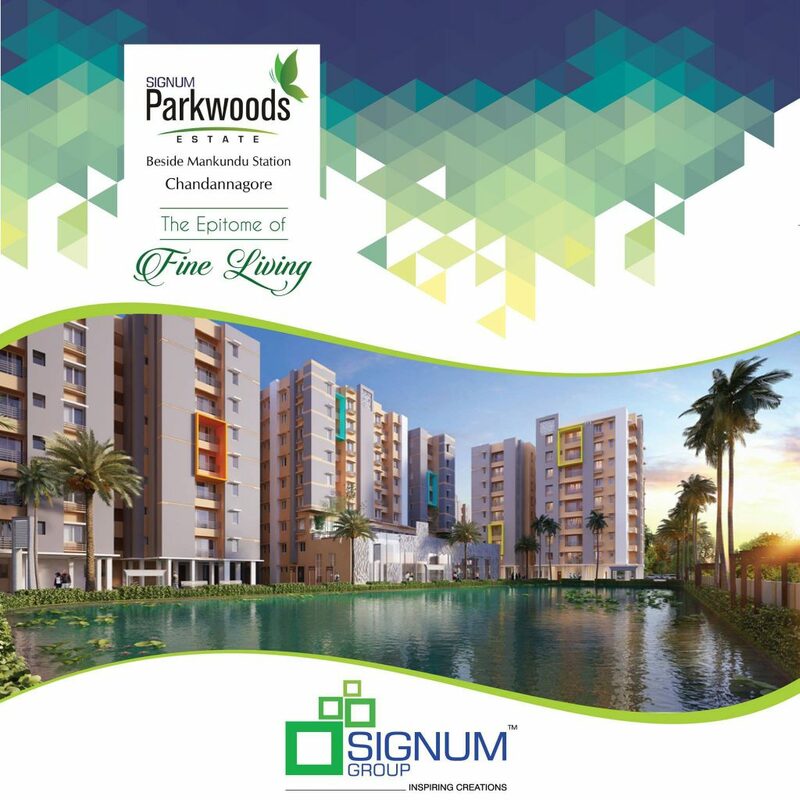 The strong growth in urbanisation over the last decade and a half has led to a phenomenal change in the domestic real estate sector, resulting in more transparency, sophistication and the increased use of technology, especially social media, to share periodic updates regarding development with customers and announce innovative marketing schemes like special discounts for early adopters and interest subvention. 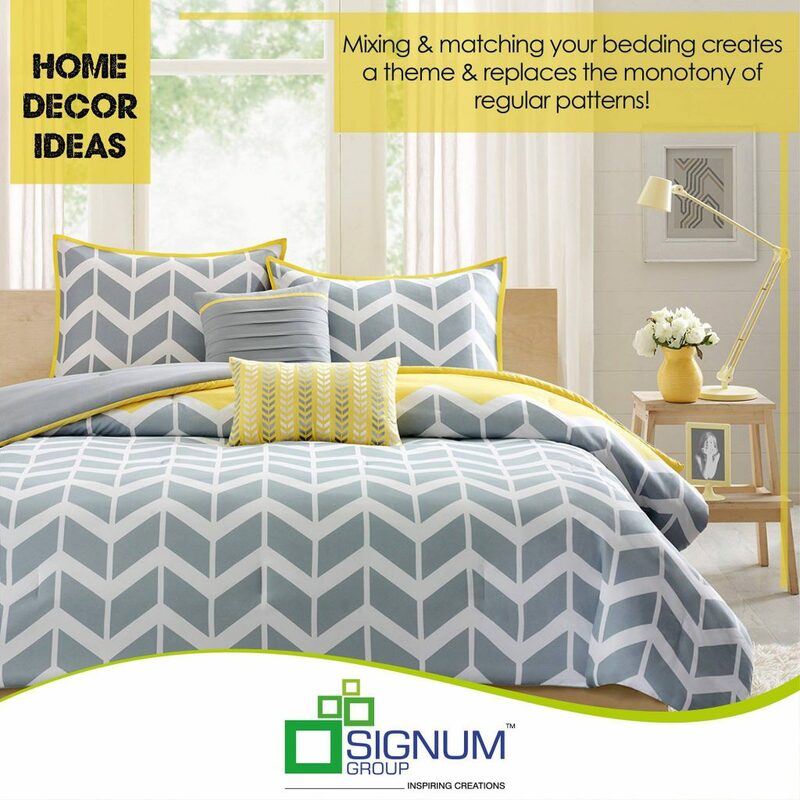 The Signum Group was very clear about its requirements – leverage the power of social media for brand building. They were keen to connect with the audience in a professional yet friendly manner. As property search goes online, it is vital for real estate companies to offer a consistent digital experience across devices, notably mobile. And since real estate has a transactional nature, a small hitch in even a single area like prospecting or tracking could abruptly end a done deal. We proposed a marketing strategy with three end-goals: to inform, educate and connect with the TG. Millenials will shape real estate in the coming years and though they are receptive to communication, old-school ways just won’t cut it. Therefore, the various social media campaigns are aimed squarely at building relationships, which is key to succeeding as this tech-savvy generation wants to engage with the developer at critical points during the transaction. 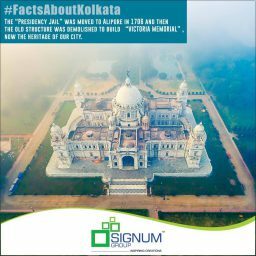 Brand Affair has successfully partnered the Signum Group in creating a valuable digital asset that will propel the real estate conglomerate to greater heights. 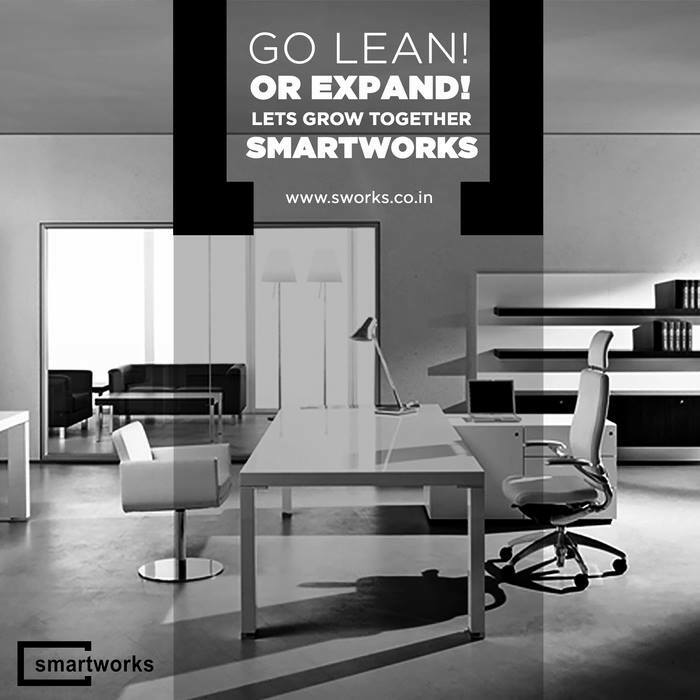 If we ever need a second office space, we would surely call up the guys at Smartworks. 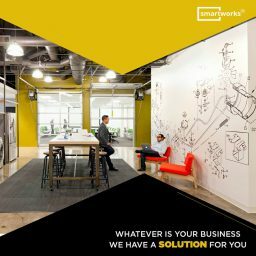 Smartworks offers flexible work space solutions ideal for businesses that do not wish to commit to long term leases or contracts. 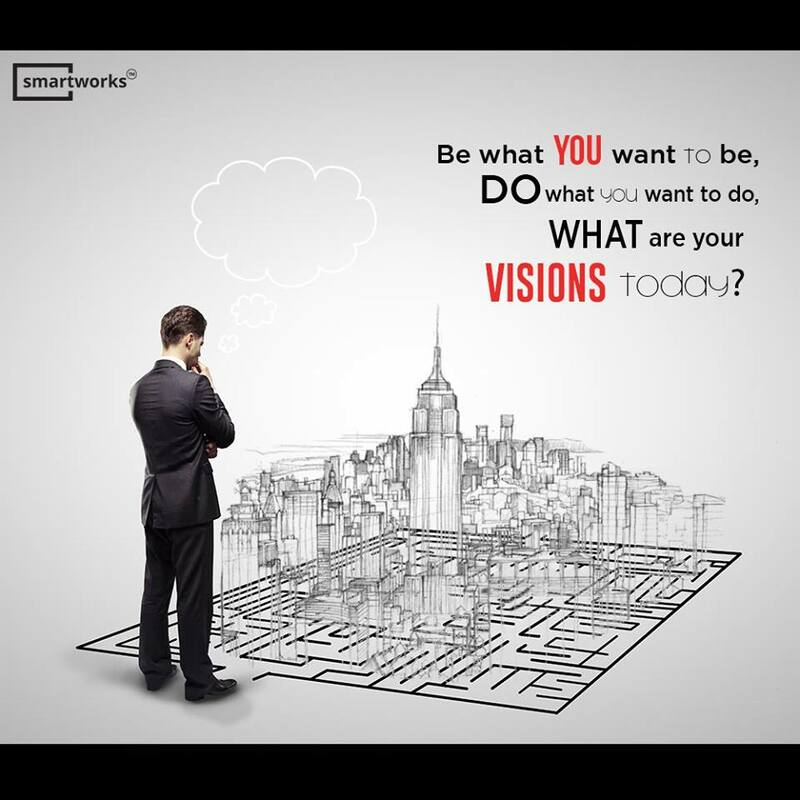 When the way we work is smart, should our work spaces be any different? That’s the brief we got and we were convinced almost immediately that what they are bringing to the table can actually be a lifesaver for small to medium business owners. An environment that increases productivity and promotes collaboration is a tall order. Sure, smart building technologies bring a lot of benefits to the business world but ultimately, it’s all about the people inside – are work spaces safer, more comfortable and attractive to the occupants? It’s an imposing question and ideally, unless the answer is a resounding “yes”, what’s the point of such an innovation? 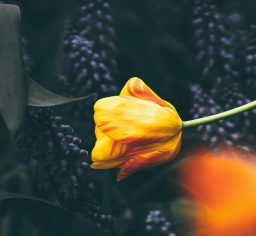 We started proceedings with two key findings – a University of Warwick research that finds happy people to be more productive and another Gallup research on US employees that shows there’s still room for improvement when it comes to happiness. 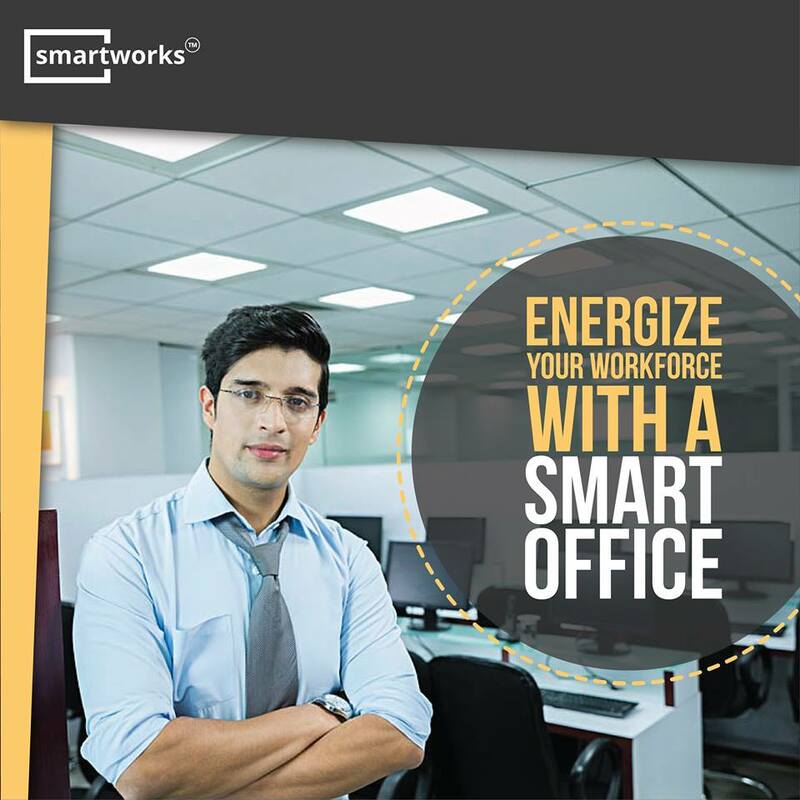 With branding collaterals like standees, emailers, flyers, brochures & social media campaigns driving home Smartwork’s message on employee engagement and happiness, we helped this smart player realise better ROI. When fashion stylist Chikky Goenka was looking for a partner-in-crime, we jumped at the opportunity. Style O Graph is her baby and we the doting Nanny McPhees. 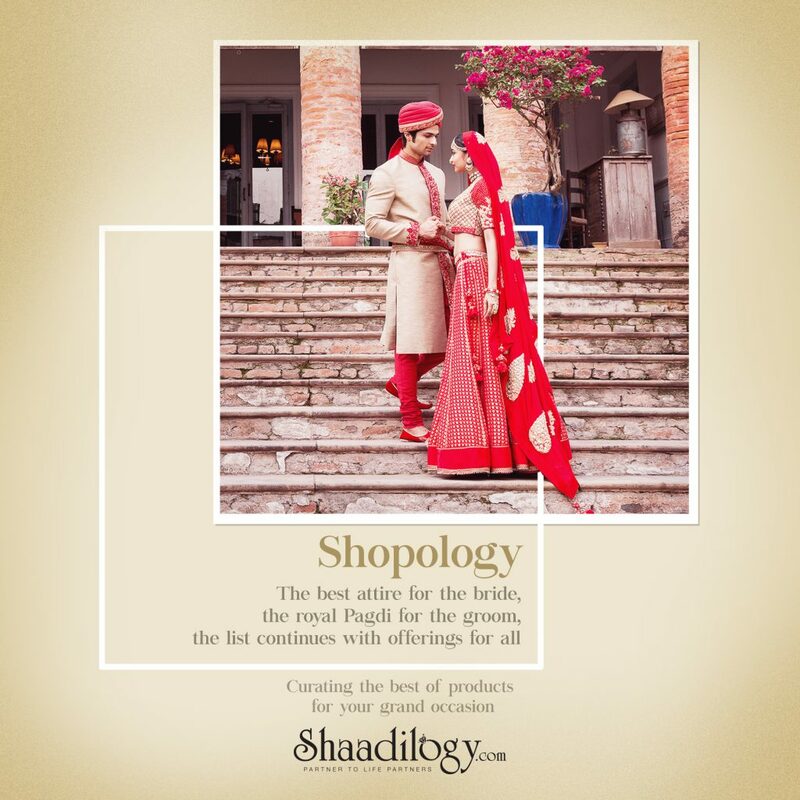 It’s a one-stop-shop for celebrity, wedding trousseau and fashion brand styling. Like every mother, Chikky Goenka wanted us to smother her toddler with love and attention and we haven’t held back one bit. She also wanted a new brand identity for The Travelling Trunk, another brave and ambitious project of hers that showcases her brand of fashion all across the country, one city at a time. 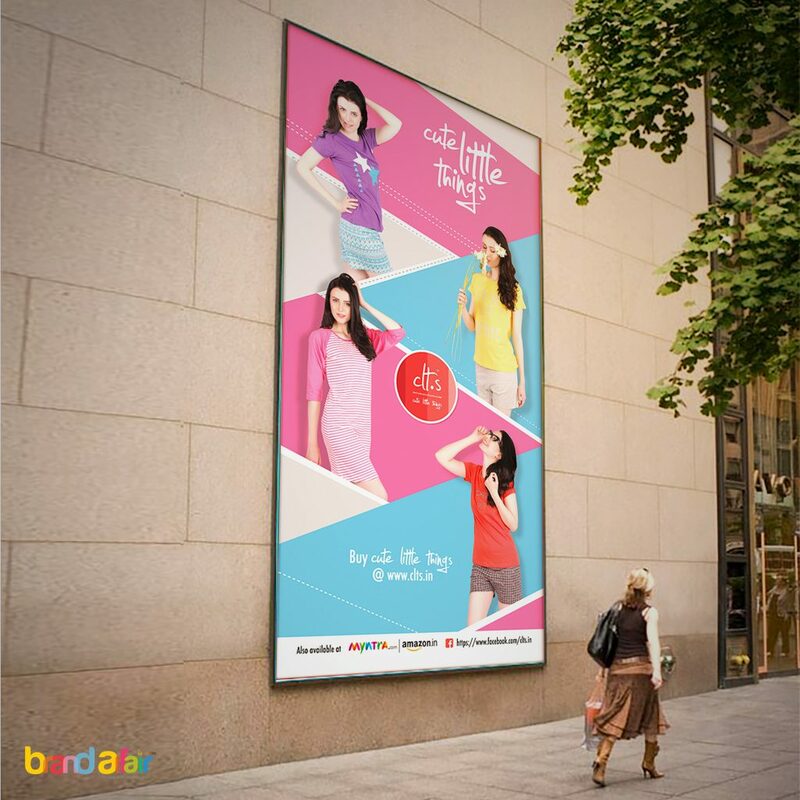 With a perennial buzz in the fashion and lifestyle segment, it’s difficult to draw and sustain attention. 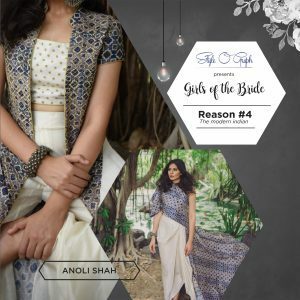 Fashion shows and events are organised at the drop of a hat.There’s no dearth of options when it comes to experiencing and buying the (seemingly) latest. What doesn’t help is the bunch of mediocre labels selling run-of-the-mill junk in the name of high fashion at hugely discounted pricing. We set the ball rolling with a quirky, brand-spanking new logo for The Travelling Trunk featuring Kolkata’s iconic Peeli Taxi. It quickly gained a lot of traction with the loyalists as well as new members who adored the concept. 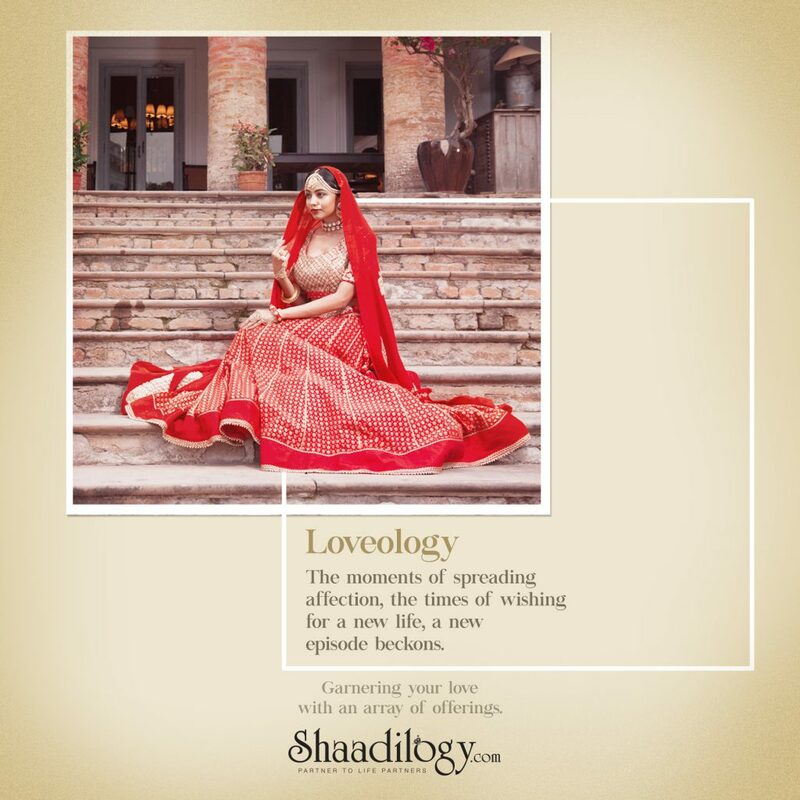 What helped was Chikky Goenks’s inimitable sense of style and occasion, and together, we have been going places, quite literally! 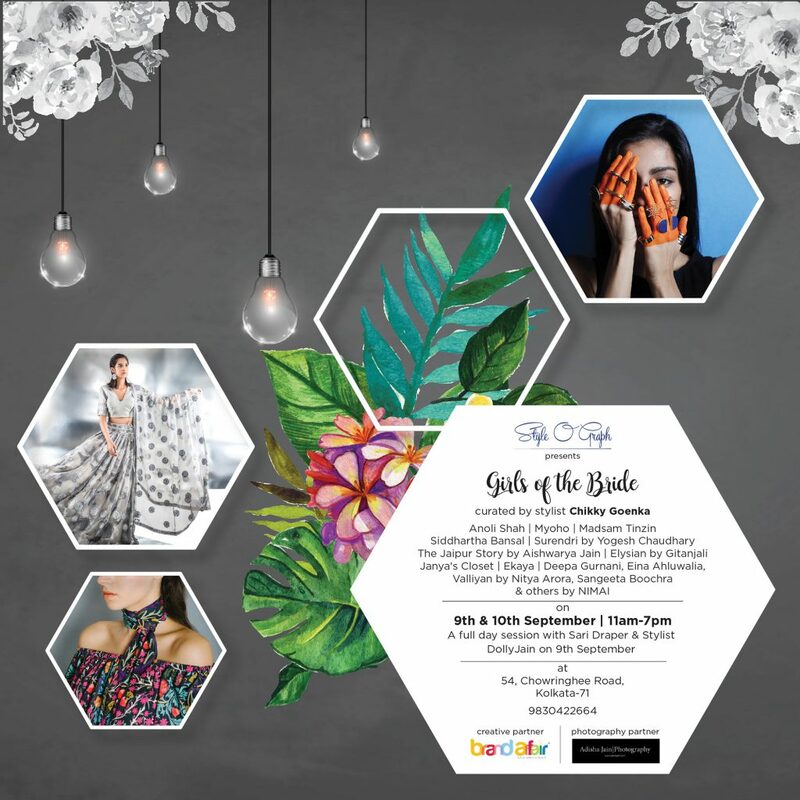 We have worked for a lot of fashion events together where we are doing the event branding. 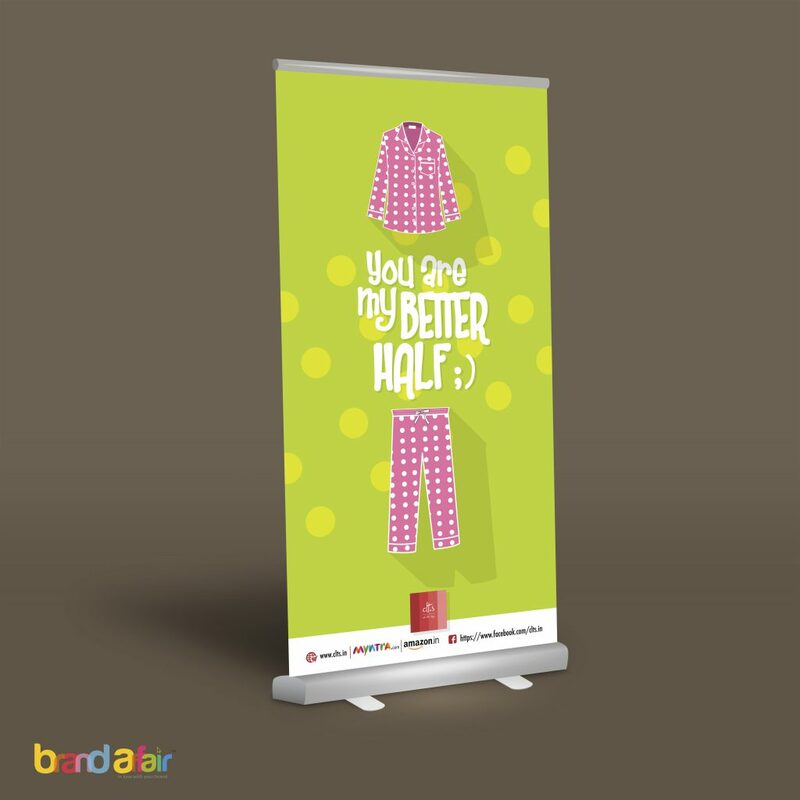 Other collaterals we created include standees, invites and hoardings for a balanced marketing diet. We have been creative partners for 8-10 projects with Style O Graph and have thoroughly enjoyed each of them. 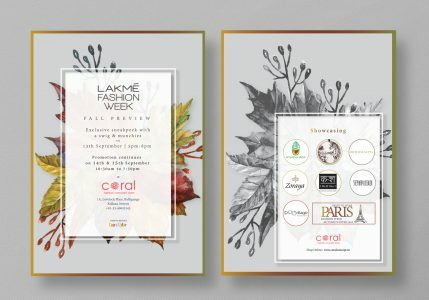 Coral is a fashion concept store that represents the coming of age of consumer taste, where a designer’s role extends to that of a curator who puts together a palette of the finest pret collections for an evolved clientele with a global sensibility. We love the name CORAL, that stands for the timelessness, depth and visual variety that it embodies. 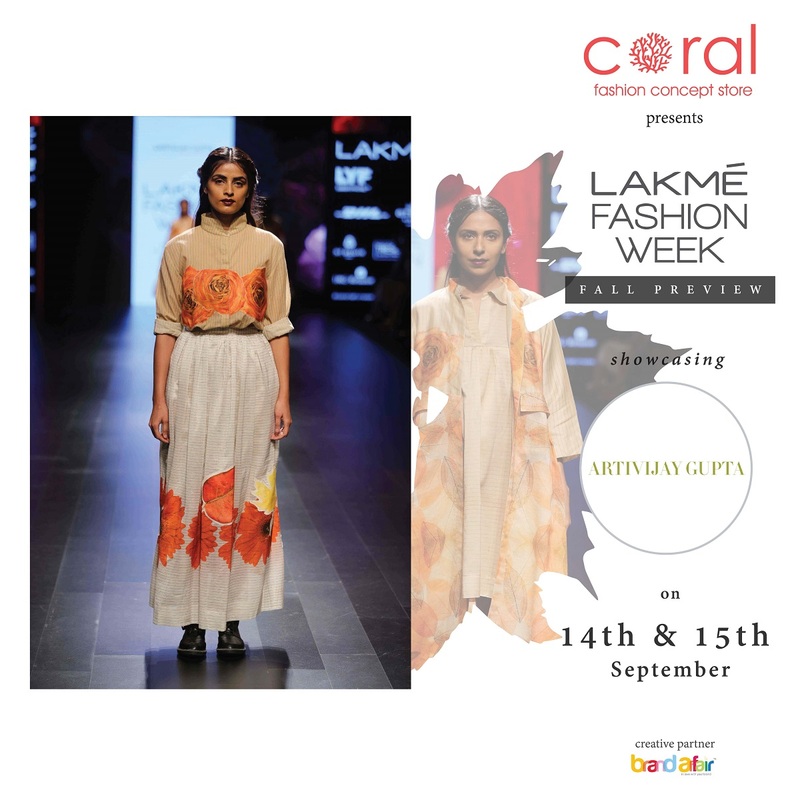 The founder of coral is Vibha Kejriwal. Her keen eye for detail and her collaborations with the noted Dries Van Noten of Belgium for over 20 years and other marquee designers from all over the world means she walks the talk. She was searching for a trusted alibi who could understand her sensibilities and take them to her audience. Over the last year or so, we’ve seen quite a few changes made to how designers unveil their new lines and make them available to the public, including a show-now, sell-now propensity. With the Internet, everything is moving quicker. Things are so immediate that what you buy today can start to feel outdated in no time. Promoting a fashion store with a timeless appeal when we seemingly don’t have time on our hands is as challenging as it is creatively satisfying. The key here is not to fight the change but to embrace it. By using the speed of technology to our advantage, we ensure Coral stays one step ahead of the curve. Nothing can come close to social media for sharing news and announcements, including store sales, discounts, upcoming designers and exhibitions. 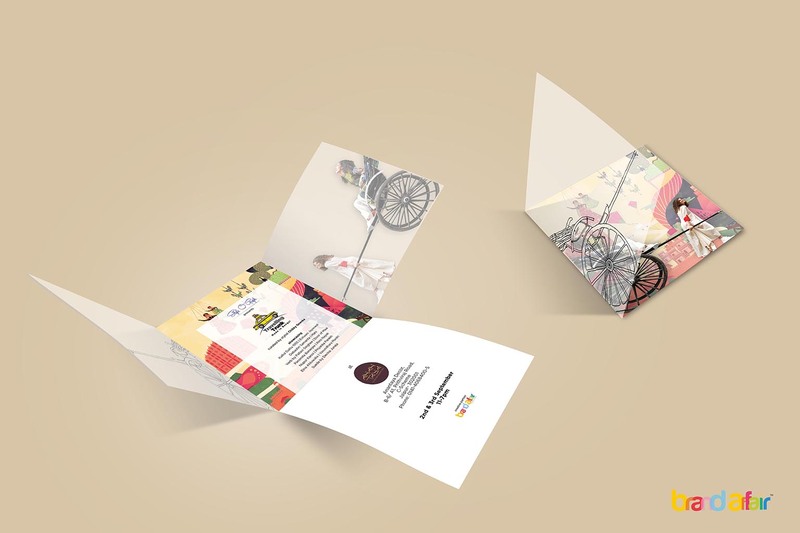 Through event branding and a series of marketing collaterals such as invites, posters and standees, we’ve stayed true to Vibha’s vision of transcending boundaries and challenging traditions. We’re excited to explore more possibilities where fashion, art and lifestyle meet with our continued association with Coral. It was love at first sight when we met clt.s (Cute Little Things) – the cutest nightwear brand of India. 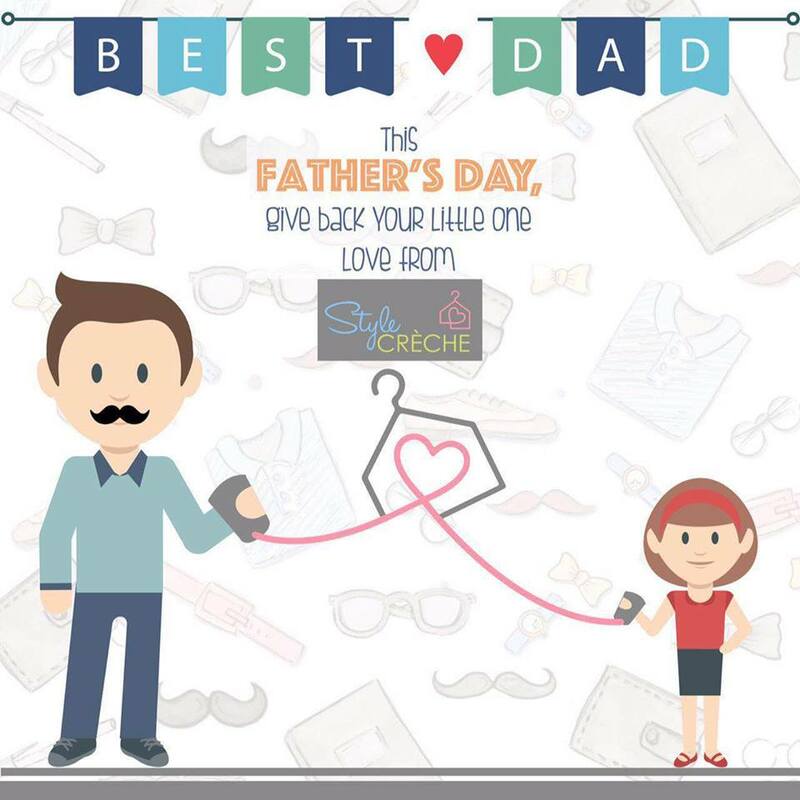 Their line-up of clothes, accessories and goodies will never make you want to go back to wearing your old clothes to bed again! We were so enamoured with their collection that we almost missed the brief the first time around! 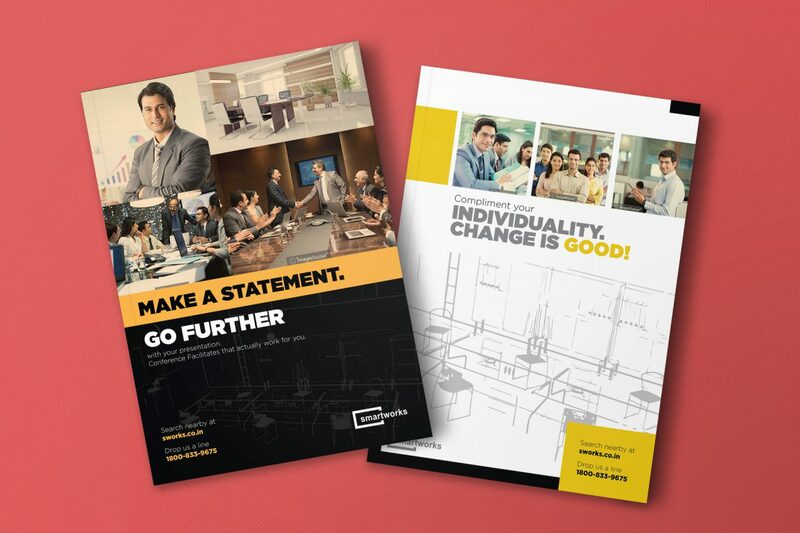 Since clt.s is a young and peppy brand, they wanted their marketing collaterals to reflect their spunky, colourful and vibrant side. Wearing the same, old clothes to bed is a common practice in India. Unlike in the west, where people sleep in their night clothes, here we make do with whatever we can lay our hands on. Then there’s the perception that nightwear brands are overtly sexual; looking cute and feeling comfy in them is an unheard of concept. The first thing we did was ordered some of their products and had a pyjama party! 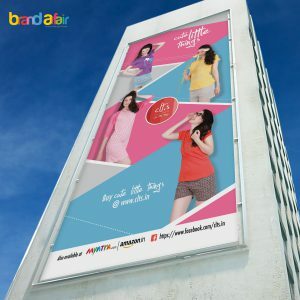 But seriously, there’s so much of fun and glee all around when we work with clt.s that we can’t remember when we conceptualised an entire Lookbook, or designed various standees, table tops and web banners or even shared the love through social media channels. 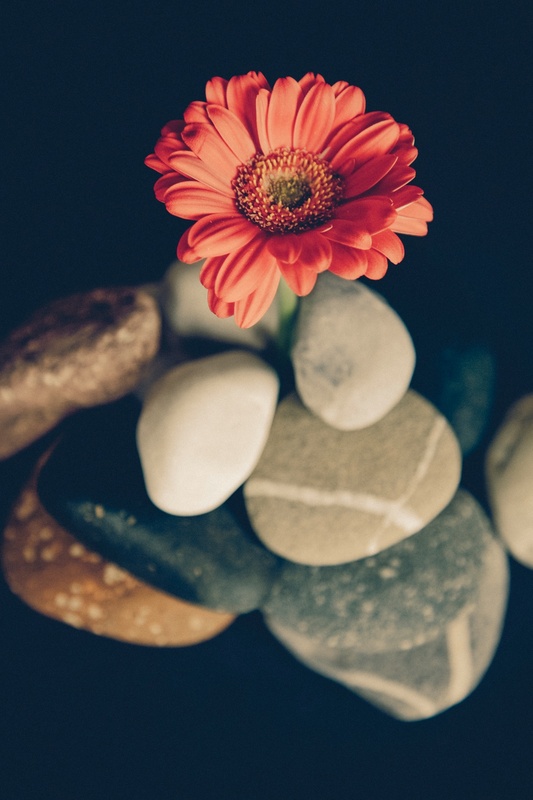 Making the work seem more like play is also the fact that they are very receptive to feedback. We’re glad we met clt.s! We may be fashion noobs but even we know that denim on denim just doesn’t work. 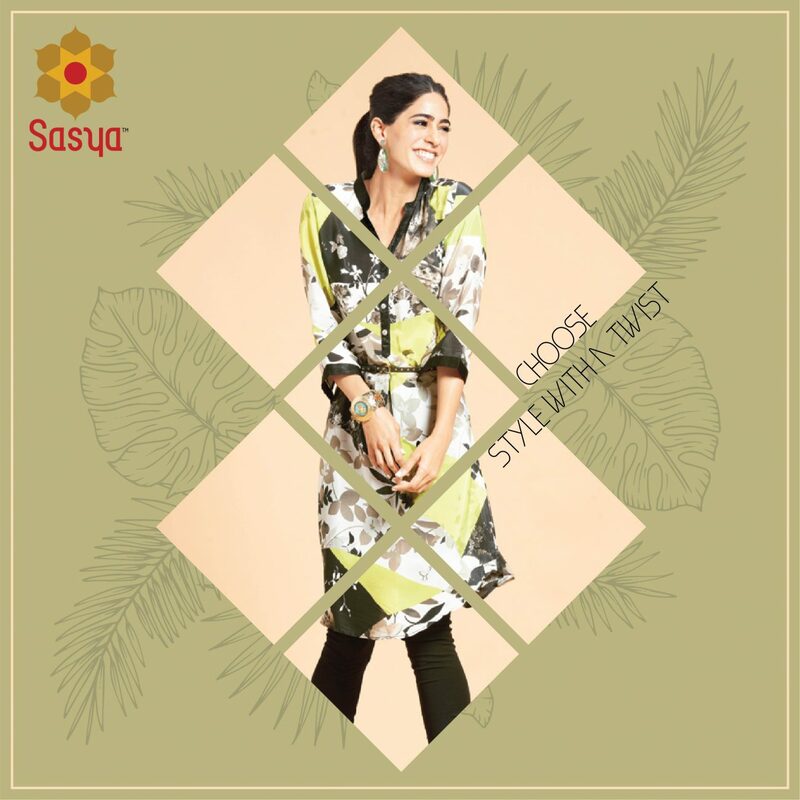 So, when Sasya came on board, the style guru in us was absolutely delighted at the thought of learning from the best in business. 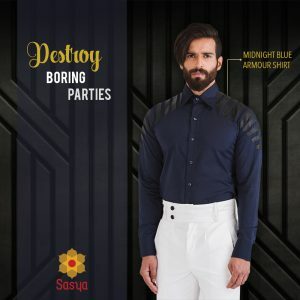 Sasya is the unisex go-to destination for rare designer couture, prêt wear, wedding line, bespoke tailoring and accessories. This affair is a relatively new one compared to others and we’re both getting to know each other better. To start things off, we have been entrusted with the responsibility to enhance their social media presence, something that we look forward to on a regular basis. How to add to something that’s already so full of panache and give it, well, more panache? The story has just begun as we’re all set for this journey to fashion nirvana. We’re off to a good start managing Sasya’s social media campaigns and apart from driving more engagement, we are learning so much about cut, fabric and finish each day that we can give Manolo Blahnik some quick fashion tips!